The Adamawa State Governor-elect, Rt. Hon Umaru Fintiri, has said he will run a socially-accountable government in which the interests of the people will be the focus. 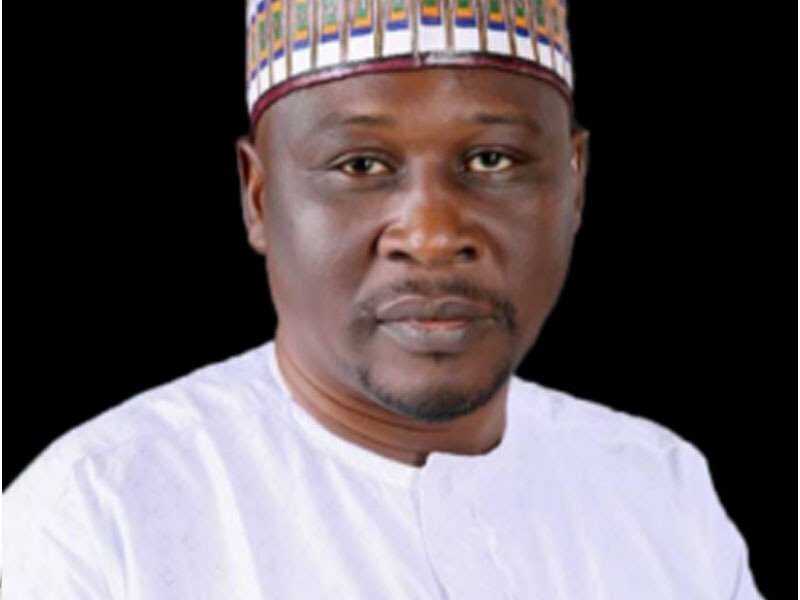 Fintiri, who was declared winner of the state governorship election at the close of collation of the Thursday rerun at the wee hours of Friday, said at a press briefing after Friday Jumat prayer in Yola, that governance for him would be strong on service delivery to the people and intolerant of mediocrity in leadership. He singled out all those who contested with him in the governorship election, including Governor Mohammed Jibrilla Bindow, to put behind them the bitterness that might have characterised campaign and assist him in the task of governing the state. “We believe that with the cooperation of all, we can discharge our promises to the people,” he said. In an earlier interaction shortly after the declaration of his election by INEC, Fintiri had told newsmen who visited his house at the Malamre Quarters in Jimeta, Yola, that a functional civil service would be dear to his heart. He said he would ensure that civil servants were paid the N30,000 monthly minimum wage already legislated on, and that he would strengthen the civil service for efficient discharge of services. He said his government would invest heavily on education delivery and that medical students would enjoy special bursary for necessary overhauling of manpower in that sector.